Who really takes out the garbage, where does it go? NEW YORK -- Who really takes out the Garbage? New York City produces 25,000 tons of garbage and recyclables a day. 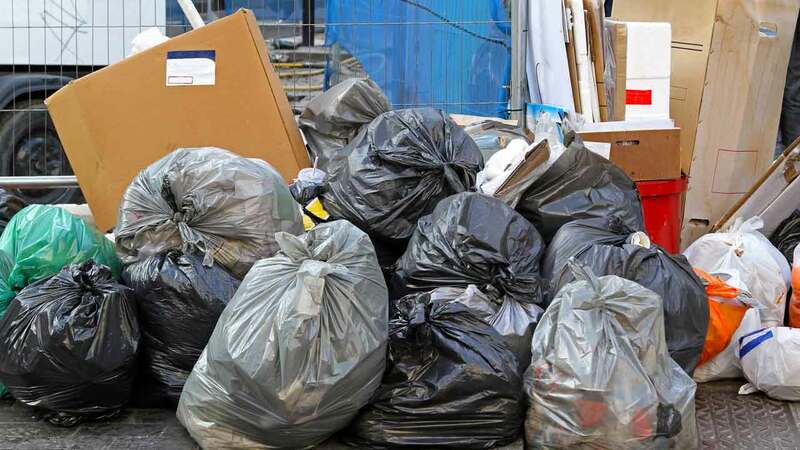 Fortunately, the city has a good collection system that is composed of the New York City Department of Sanitation (DSNY) and private collection agencies. The DSNY collects 10,500 tons of garbage and 1760 tons of recyclables from residential, government, and nonprofit agency buildings every day, whereas private carters collect 13,000 tons of garbage from businesses. For the 2016 fiscal year, the DSNY is expected to cost taxpayers over $1.5 billion. Since the closure of Fresh Kills Landfill in 2001, New York City has been without a place to dump its garbage. So, where does the city's garbage go? Nearly all of it gets shipped to landfills in other parts of the state, as well as Kentucky, New Jersey, and Connecticut, among others. This exporting system is expensive and is expected to cost over $350 million for the 2016 fiscal year.